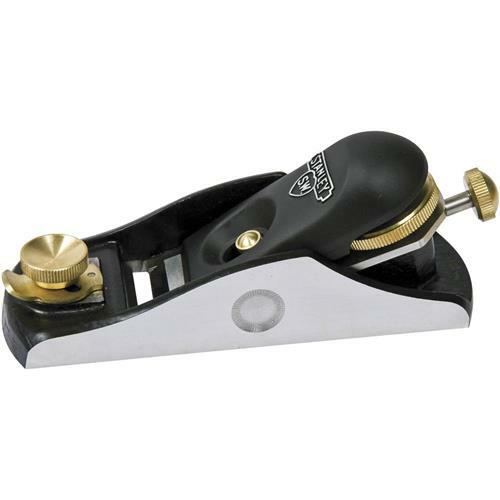 Stanley reintroduces their "Sweet Heart" logo with the introduction of a new line of hand planes. The #9-1/2 features an adjustable mouth, a 1/8" thick A2 steel blade, and a one-piece precision-ground frog and base casting. Limited lifetime warranty.